If walls could talk what a wonderful story they would tell. The origins of Milton Chantry are said to go back to a leper hospital founded on the site in 1189. 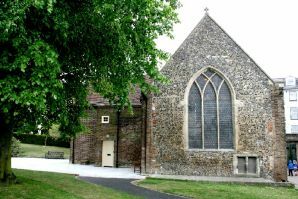 Aymer de Valance endowed land on the north side of the Thames in Essex to help maintain the hospital, build a chapel and support two chaplains in 1321. 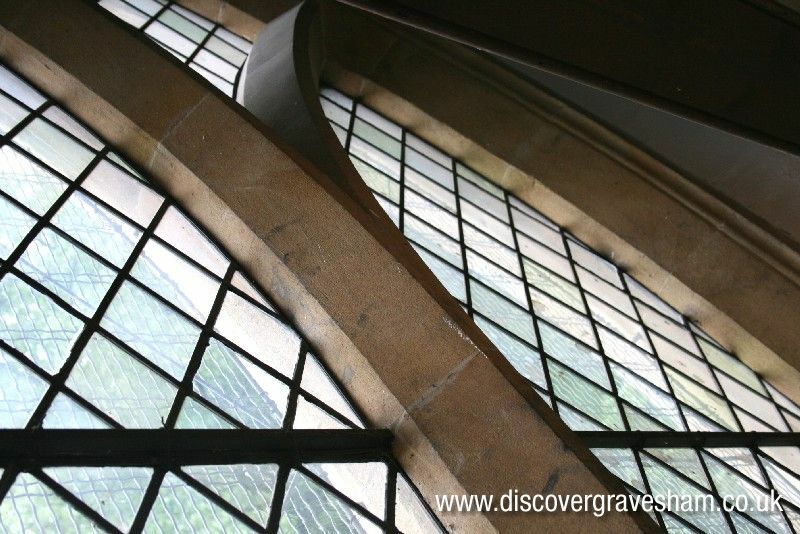 The purpose of the chantry chapel was to say prayers for the souls of the dead. The priests also said prayers for the souls of Aymer De Valance and his family. 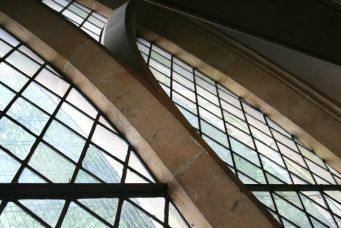 During the reign of Henry VIII such chapels were dissolved along with many larger monastic sites up and down the country. The lands and possessions were forfeited to the crown, and Henry VIII gave the chapel and the lands to Sir Thomas Wyatt. The Chantry became a tavern in 1697 and a small hamlet grew up around it. We have a description of the tavern in 1776 notes a large dining room, and a neat bowling green and garden. In 1778, action was being taken to improve the military defences of the Thames, and Captain Thomas Hyde Page proposed the building of a new fort. In 1781, building work began on New Tavern Fort and the garden walls, bowling green, orchard and various structures attached to the inn were demolished. The Chantry was remodelled into a barracks and the walls faced with brick. Records from the early 1800s speak of a vermin-infested room with leaking roof occupied by 20 soldiers (married and single men), wives and children. So conditions were not good in the early days. The diet of the soldiers consisted of three meals per day made from three quarters of a pound (0.33kgs) of mutton or beef, a pint (0.6ltr) of soup, two and a quarter pounds of bread (100kgs). They were also allowed a pint (0.6ltr) of tea and 1.5 pints (0.9ltr) of coffee. The women cooked this food and supplemented it with fresh foodstuffs grown in the garrison’s garden. 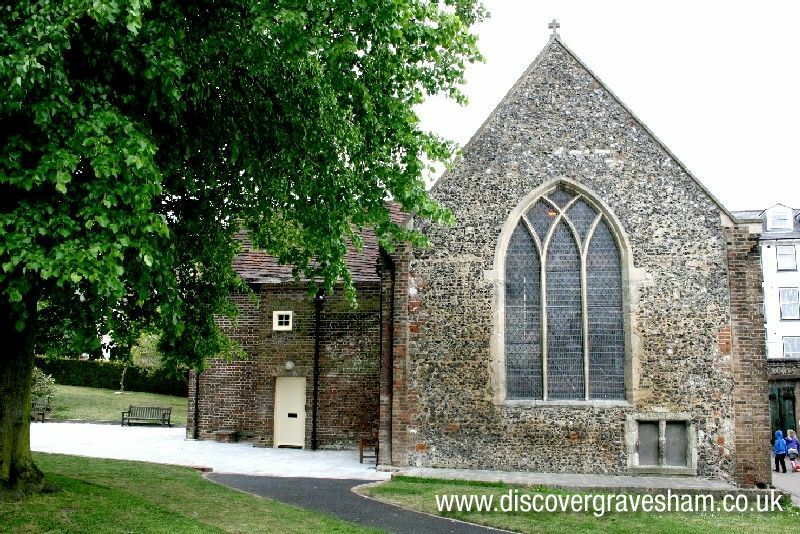 This brand new tour will take you back in time - to discover the fascinating history of Gravesend’s oldest building. With this audio guide you will learn about the building’s various features through different periods in time. The voices you will hear, and the images on your screen, will help you to picture the Chantry, and the lives that were lived here over the centuries.